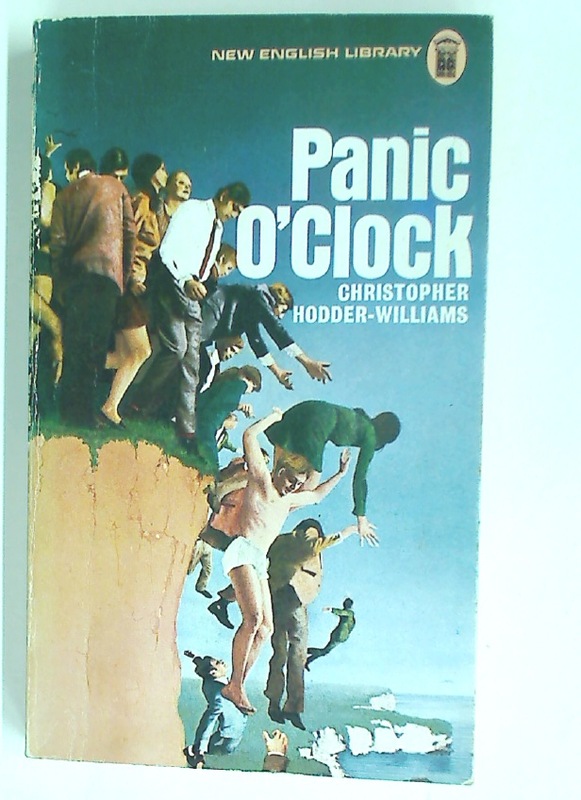 Perry Rhodan 6: The Secret of the Time Vault. 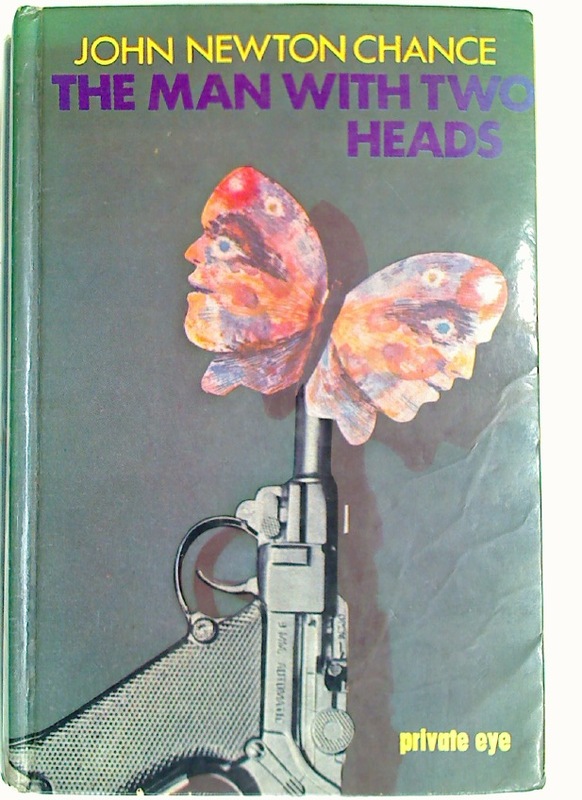 The Man With Two Heads. 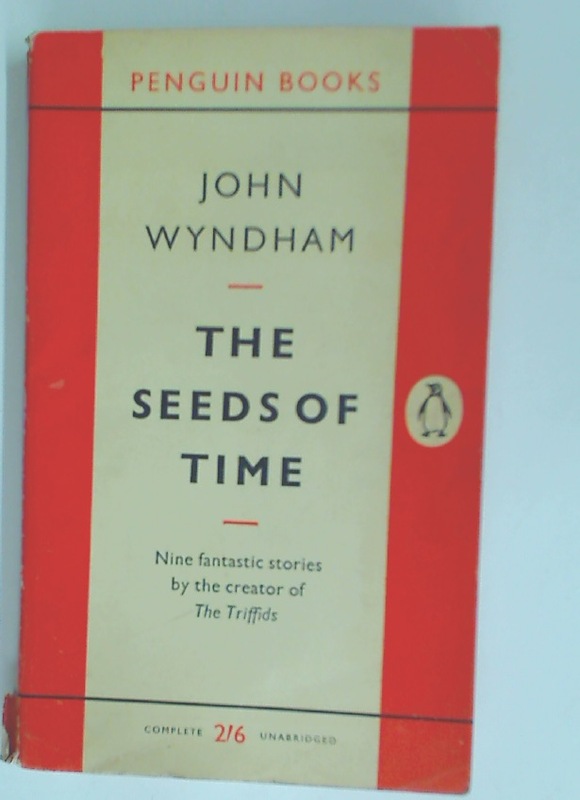 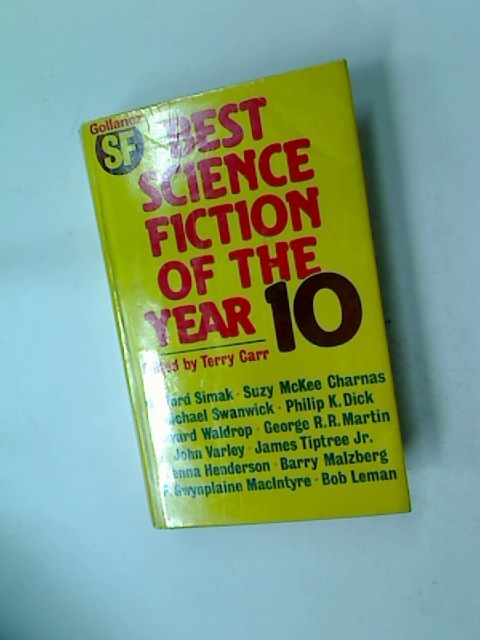 Best Science Fiction of the Year 10. 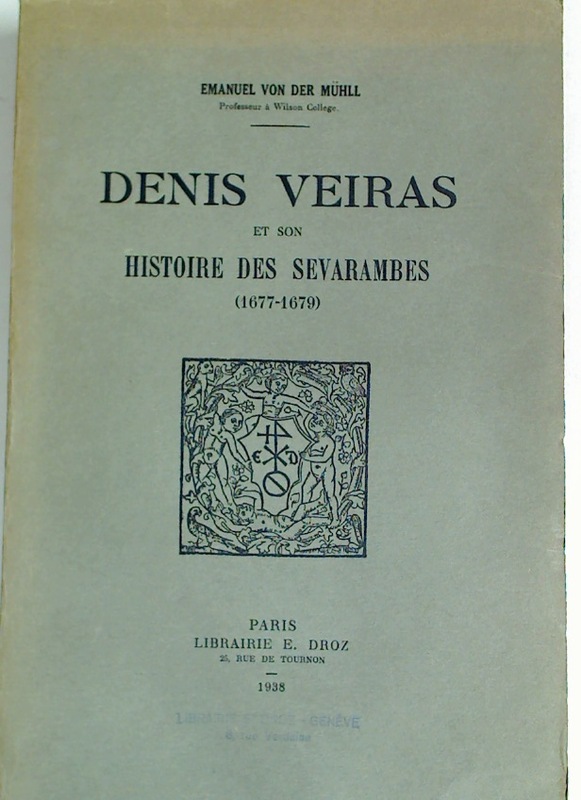 Denis Veiras et son Histoire des Sévarambes 1677 - 1679. 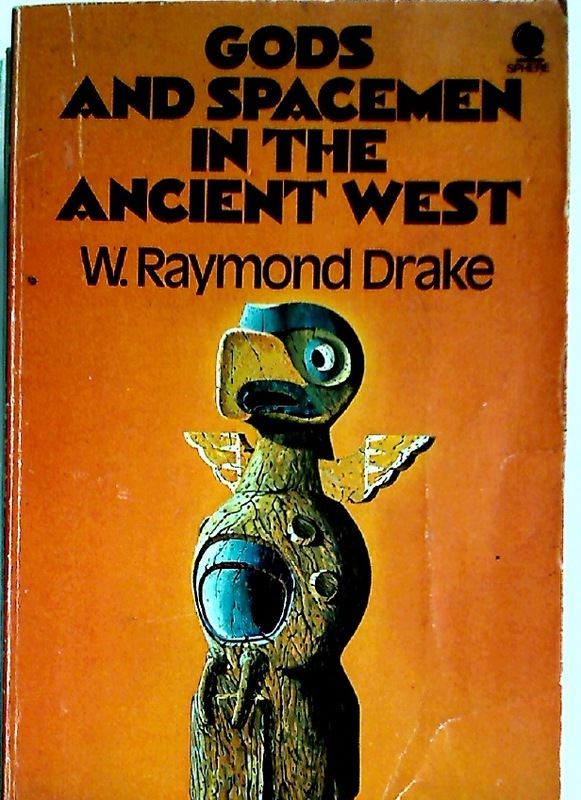 Gods and Spacemen in the Ancient West.